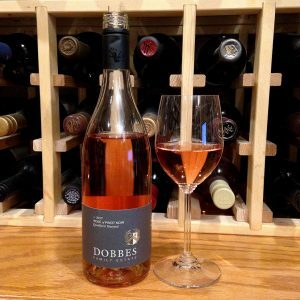 Medium copper-salmon color; strawberry, raspberry, rose petals, peach, sweet herbs on the nose; raspberry, cherry, strawberry, watermelon on the palate. Dry; medium-full body; good acidity (3.38 pH) that fully shows on the medium-long finish accompanied by citrus zest. No oak (aged 100% in stainless steel); 100% pinot noir from Chehalem Mountains AVA; 14.2% ABV. 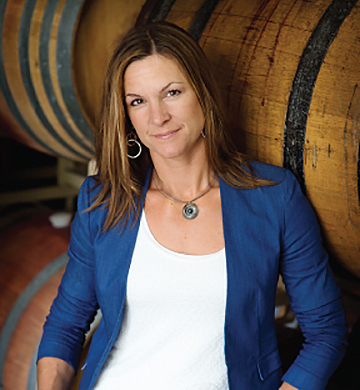 Gretchen Boock is the CEO; she was the first person employed by Dobbes. She notes she has held every job from cellar hand, to cellar master, to CEO. 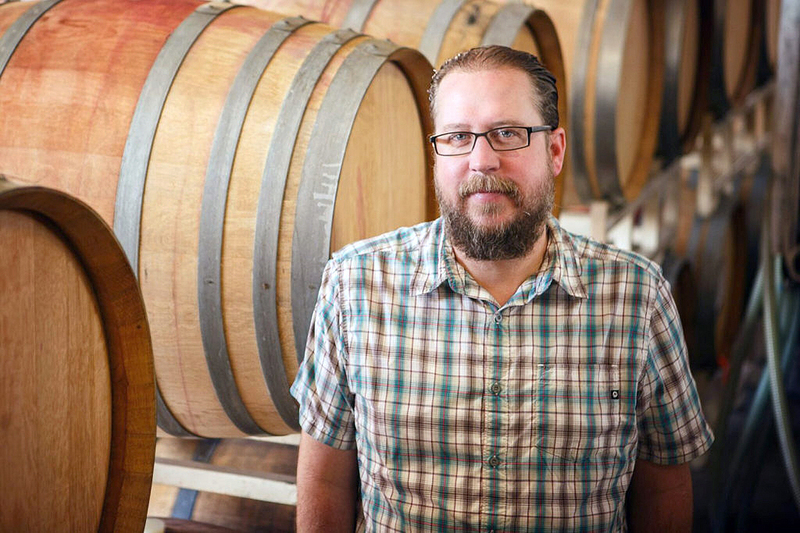 Travis Proctor in the director of winemaking operations. 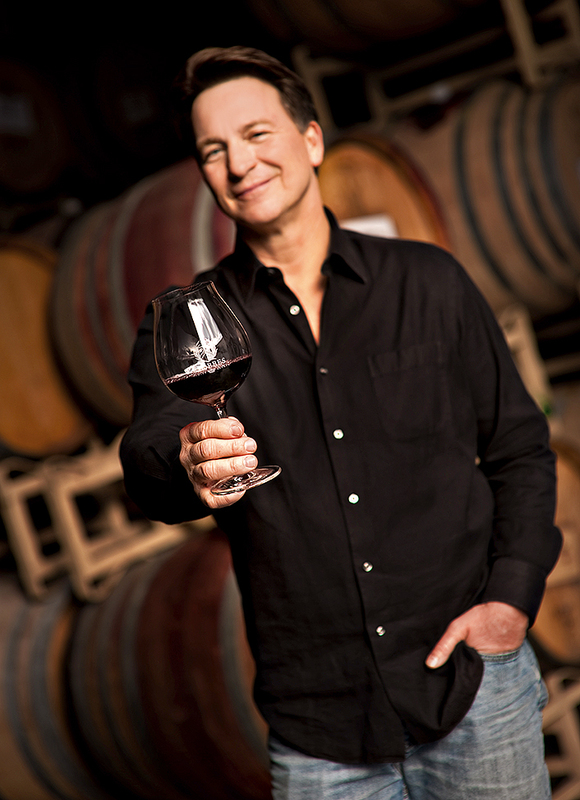 He graduated from USC with a degree in cinema and television, but took a job as a cellar worker and was hooked on wine, starting a more than 20 year career. 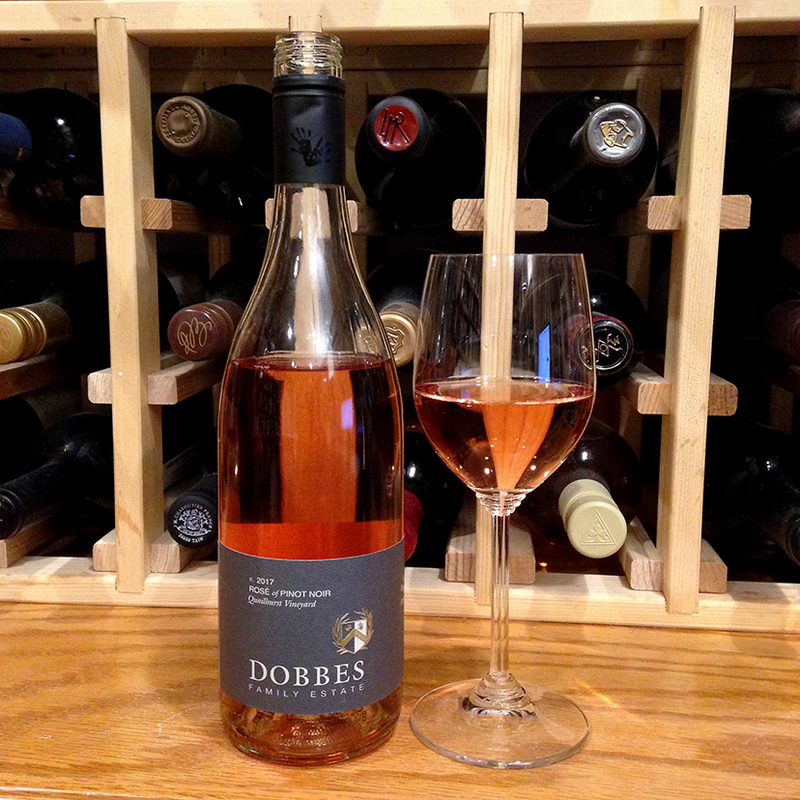 Dobbes Family Estate Rosé of Pinot Noir, Quailhurst Vineyard 2017 is balanced, refreshing, elegant. 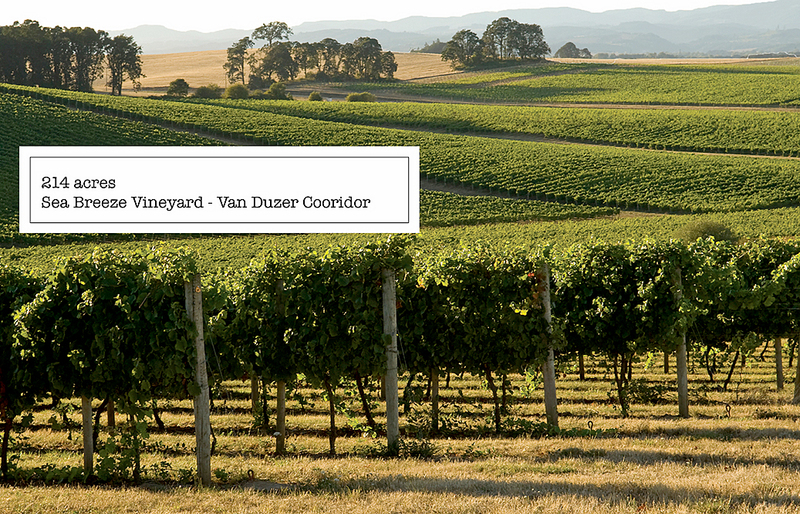 Delicate, distinctive flavors intriguingly juxtapose with medium-full body. Easy, tasty drinker. Pair with pork; Thanksgiving fare; roasted beets with goat cheese yogurt dressing; also will work solo on patio, deck, or poolside.